New C9060-518 Exam Questions and answers, 100% Pass C9060-518 Exam, Valid C9060-518 Study Guide ! Q1: Can I use C9060-518 exam Q&As in my phone? 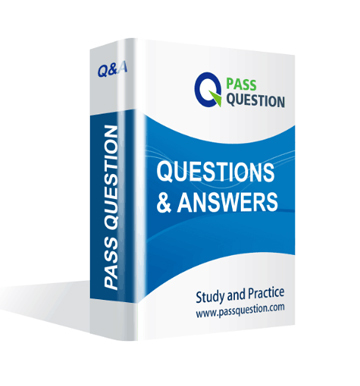 Yes, PassQuestion provides IBM Certified Administrator C9060-518 pdf Q&As which you can download to study on your computer or mobile device, we also provide C9060-518 pdf free demo which from the full version to check its quality before purchasing. Q2: What are the formats of your IBM C9060-518 exam questions? PassQuestion provides IBM C9060-518 exam questions with pdf format and software format, pdf file will be sent in attachment and software file in a download link, you need to download the link in a week, it will be automatically invalid after a week. Q3: How can I download my C9060-518 test questions after purchasing? We will send IBM Certified Administrator C9060-518 test questions to your email once we receive your order, pls make sure your email address valid or leave an alternate email. Q4: How long can I get my IBM Certified Administrator C9060-518 questions and answers after purchasing? We will send IBM Certified Administrator C9060-518 questions and answers to your email in 10 minutes in our working time and no less than 12 hours in our off time. Q5: Can I pass my test with your IBM Certified Administrator C9060-518 practice questions only? Sure! All of PassQuestion IBM Certified Administrator C9060-518 practice questions come from real test. If you can practice well and get a good score in our practice Q&As, we ensure you can pass your IBM Tivoli Storage Manager V7.1.1 Administration exam easily. 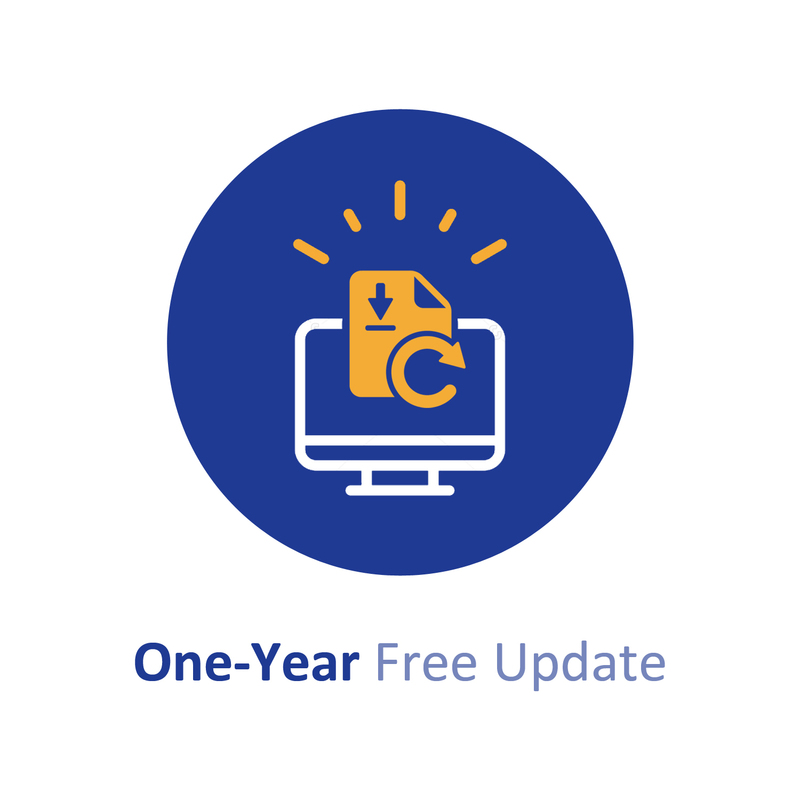 Q6: How can I know my C9060-518 updated? Q7: What is your refund process if I fail IBM C9060-518 test? If you fail your C9060-518 test in 60 days by studying our study material, just scan your score report and send to us in attchment,when we check, we will give you full refund. Which window in the Utilities Menu of the IBM Tivoli Storage Manager (TSM) backup/archive Windows client can be used in order to display another user¡¯s file spaces? Which command verifies Microsoft Exchange and SQL Server protection when using IBM Tivoli Storage Manager for Virtual Environment? Which information does VALIDATE REPLPOLICY display? An IBM Tivoli Storage Manager (TSM) Backup/Archive Client has recently started missing its scheduled backup. Which log should be reviewed first in order to perform problem determination steps? What is the purpose of the new Client Management Services in IBM Tivoli Storage Manager Operations Center? A. It feeds client log information into the database. B. It allows backups to be run for a specified client within the Operations Center. C. It allows the creation of client schedules. D. It provides remote remote access to the client. Where is node replication enabled? What are two ways to display the amount of database usage in an IBM Tivoli Storage Manager V7.1.1 server? What is a determining factor in deciding whether to use multiple data streams for an IBM Tivoli Storage Manager database backup? A server has shut down and the last transaction was rolled back, and was not committed. The database has 60% free space. What might be the problem? A. The archive log is full. B. The storage pool is fool. C. The activity log is full. D. There were too many sessions at one time. What will have a positive effect on backup performance on a client with a slow network connection? deduplication in IBM Tivoli Storage Manager V7.1.1 (TSM) Server?